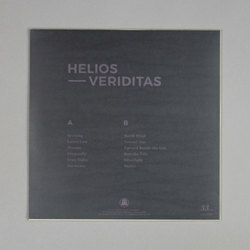 Helios - Veriditas. Vinyl LP, CD. Bleep. 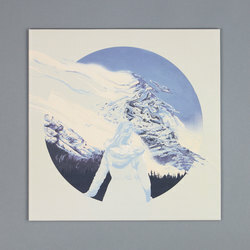 After several releases on the labels Merck, Type and Unseen Records, Keith Kenniff’s Helios project moves to Ghostly International for a new full-length. As anyone who is familiar with Kenniff’s back-catalogue will be aware (he has also gone under his given name and Goldmund), the Boston-based composer is a master of creating music that is quiet yet full of power. Veriditas is no exception to that rule. Indeed, even by Kenniff’s standards, these twelve tracks are notably patient. Largely eschewing structure, Kenniff instead casts off into a world twinkling ambiences and warm drones. 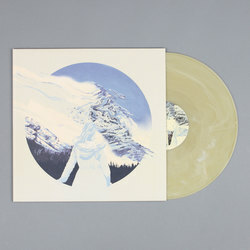 It makes for a pastoral record that will appeal to fans of the Icelandic school of Sigur Ros, Olafur Arnalds etc.